The 3rd edition of India’s one & only awards initiative for the exhibition industry – The Exhibition Excellence Awards was held successfully on March 17, 2018 at the India Expo Mart, Gr. Noida. Over 410 exhibition professionals from across India witnessed the gala event. Organised by Exhibition Showcase, the awards have been successful in promoting the champions of Indian exhibitions as well as the overall visibility of the entire industry. The best part of EEA is that it is supported by all the leading industry associations like UFI, IAEE, IEIA,ICPB, IESA, NSIC, TCEI, PIOCCI & ASSOCHAM and this impacts the overall visibility which it is able to generate. 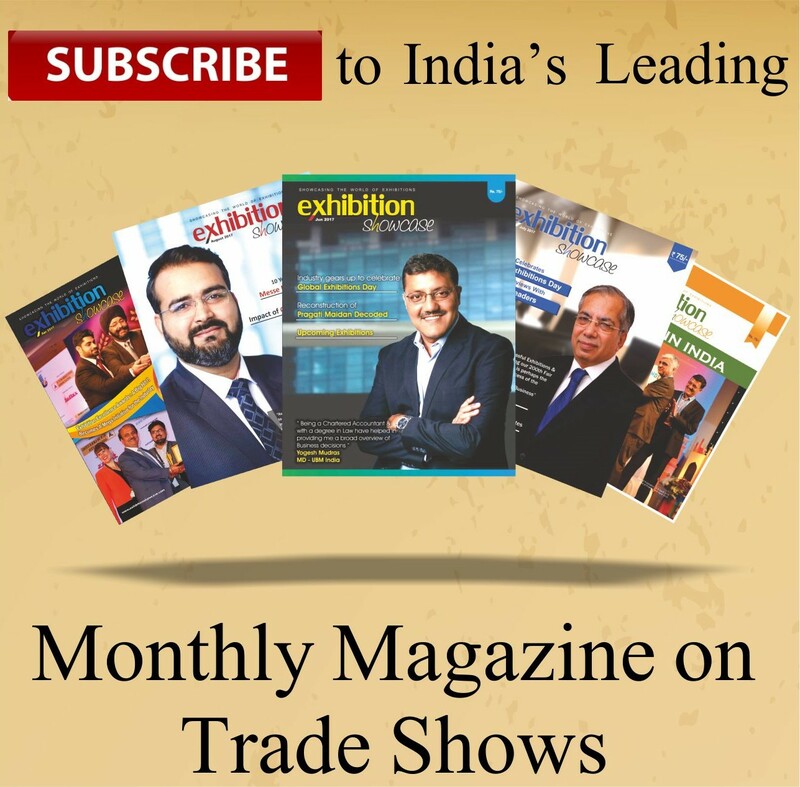 There was larger than ever representation from pure play individual organisers, who have been successfully organising industry based tradeshows since a long time. The jury present at the event comprised of Angela Herberholz – UFI, Daniel McKinnon – IAEE, Karla Juegel – Messe Marketing, Ravinder Sethi – IEIA, Balvinder Singh Sawhney – FICCI, Dipti Pant – ASSOCHAM, J. Shankar – CII & Tarang Khosla – Exhibition Showcase. There were awards in thirty categories for exhibition organisers including three live competing categories, seven in service providers including one live category, three in conference organisers segment and two in event venues respectively. Apart from this, there was special felicitation for “5 Under 30” & “5 over Decade”. A special full page feature was published in Economic Times and the All India Exhibition Directory was also released at the event. The winners will be further glorified through the soon to be released Coffee Table Book. 2ND RUNNER UP – Gandhi Corp.